Washi tape is my favorite thing! It's so versatile that you can do pretty much anything with it. It's pretty removable too so again, you can do pretty much anything with it! I read on Little Baby Garvin's blog that she even let her daughter Christmas washi the walls! I'll have to keep that in mind for next year. 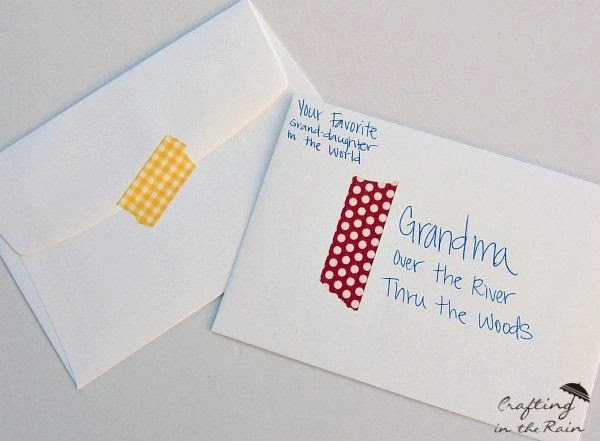 For this year, I'm decorating my Christmas card envelopes with washi to give them that little extra something . 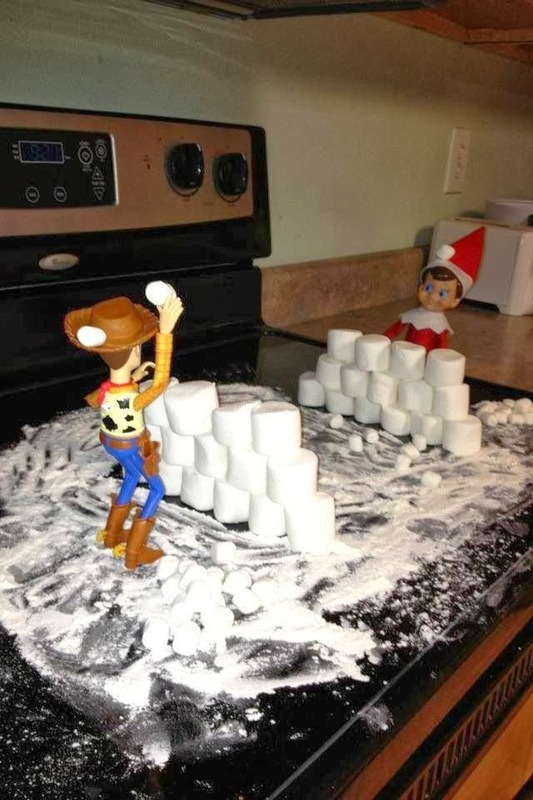 We're not doing Elf on the Shelf this year because I don't think Mason would really understand it yet, but I'm still loving seeing everyone else's ideas on Pinterest, Instagram, and Facebook. SO MUCH creativity! I can't cook. Well, it's not that I can't, but I don't. I probably (maybe?) could if I tried, but since Seth is so good, I stick to my forte : baking. I seriously could bake everyday if I could. And if I wouldn't gain a hundred million pounds. But since we are having our friend Christmas party on Sunday, I thought I would try these out. 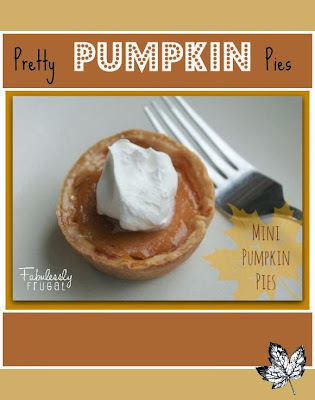 I haven't really ever baked my own pie from scratch but I've been dying to try these mini pumpkin pies so I thought the party would be the perfect time. The recipe seems simple enough so when I found it on Pinterest, I thought I would give them a try! I hope they are good! 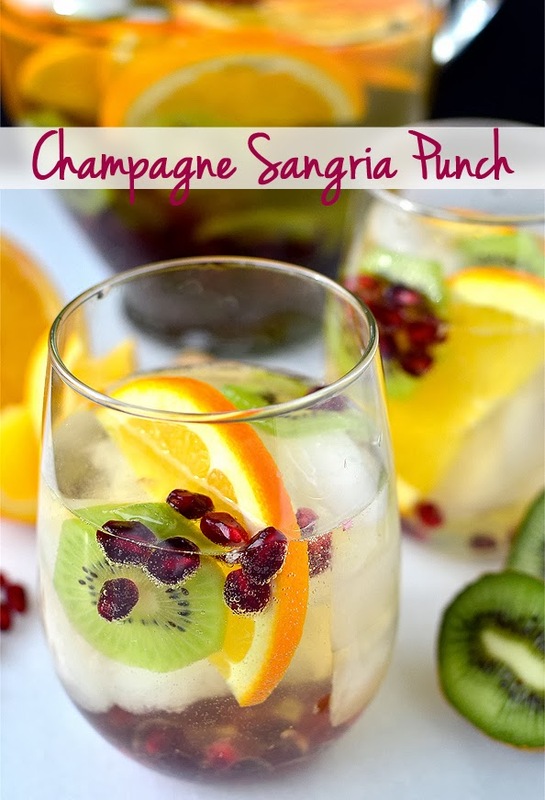 I subscribe to Iowa Girl Eats blog by email and when I saw my email about her post about this champagne sangria punch, I was intrigued. I'm a sucker for a good sangria and when I saw this, I knew I had to try it and make it for our friend Christmas party. Will report back if it is good how good it is! Not totally Christmas related but while I was searching for the recipe for my Christmas party drink on Iowa Girl Eat's website, I came across this gem and thought it was amazing! The website tells you the exact dimensions of the pictures and how to make a great picture wall for a stairs case. I love this perfect picture wall! 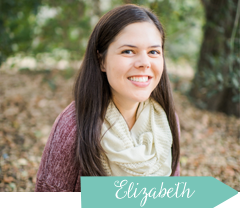 Linking up with The Good Life, Carolina Charm, A. Liz Adventures, and Hello Happiness.